Are You Ready? 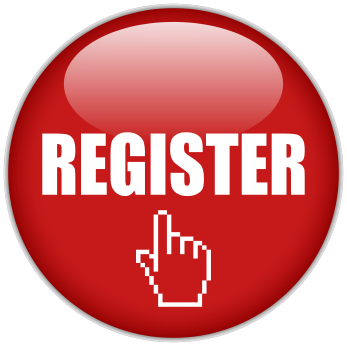 Have you Registered? Parking is available immediately adjacent to the STRATUS Center at a special daily rate of $6.00. Please mention you are with this conference to receive this rate. The Neil and Elise Wallace STRATUS Center for Medical Simulation is one of the most comprehensive and technologically-advanced medical training centers in the world, backed by the world-class experience of Brigham and Women’s Hospital, a major teaching affiliate of Harvard Medical School. 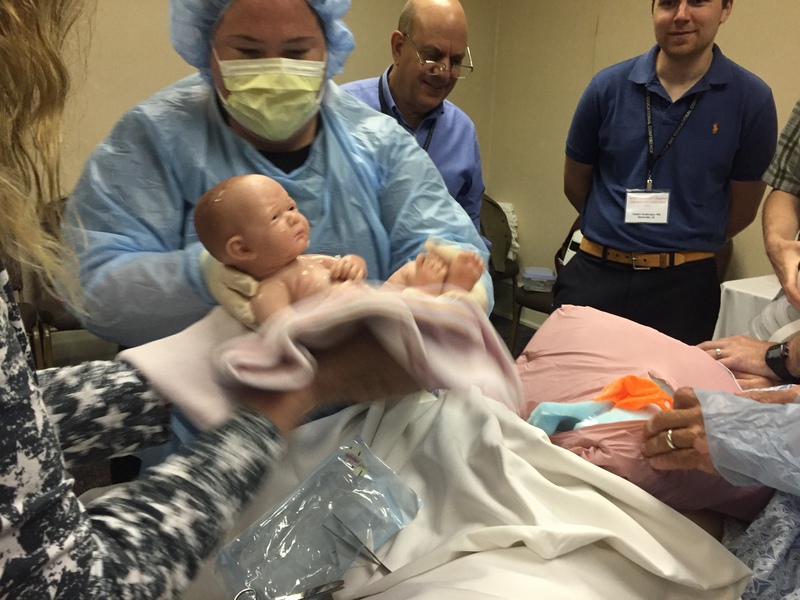 The STRATUS Center for Medical Simulation is committed to advancing medical education, patient safety, and healthcare outcomes through cutting edge application of medical simulation technologies supported by innovative curricula, contemporary educational methodologies, continuous improvement, and rigorous, multidisciplinary research. STRATUS stands for Simulation, Training, Research and Technology Utilization System. The educational activity is designed for Emergency Physicians and non Physicians. Educate emergency providers in the management of normal and complicated deliveries occurring in emergency settings. The course is designed to provide hands on training in the management of normal and complicated deliveries. This course is designed to help providers manage the high risk, low frequency events around deliveries. 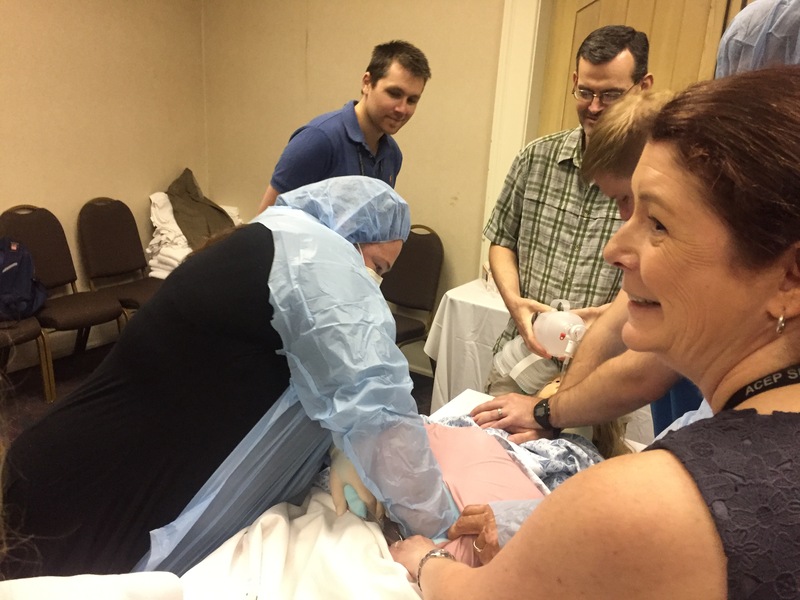 Participants will be given the opportunity to practice complications including shoulder dystocia, breech delivery, eclampsia, post partum hemorrhage and multiple gestation. Participants will be actively involved in hands on practice as well as small group discussion.